FT Technologies is a specialist designer and manufacturer of high-performance Acoustic Resonance wind sensors, also known as anemometers. Our products are compact, lightweight and deliver reliable wind speed and direction data in the toughest of climates and weather conditions. The small footprint, light weight and ease of integration of our sensors make them ideal for meteorological applications in the defense and aerospace sectors, such as on board unmanned vehicles and at UAV (unmanned aerial vehicle) ground launch and recovery stations. The sensors achieve high accuracy within the measured air speed range of 0-75m/s, and have been used as a pitot tube replacement on fixed-wing UAVs. With full 360° air speed direction measurement, they are ideal for station-keeping and hovering on quad-rotor UAVs, as well as dynamic positioning control in gusty and turbulent environments. We are ISO 9001 and ISO 14001 certified, and all of our sensors undergo a rigorous battery of vibration and shock, waterproofing and sealing, temperature and EMC tests to ensure reliable service, even in the harshest of environments. The FT205 is a lightweight high-performance wind sensor designed specifically for UAV applications. 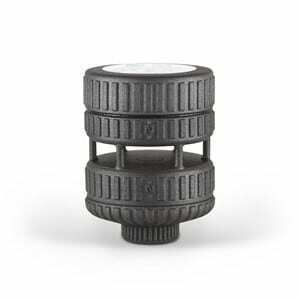 Manufactured from a graphite and nylon composite, and weighing only 100g (3.5oz) with low power requirements, the sensor is ideal for flight control and environmental monitoring applications on SWaP-limited platforms. The compact size and shape provides the FT205 with a physically strong structure. The sensor is resistant to electrical interference and is also fully sealed and water-resistant. It is able to operate at altitudes up to 4000m and at temperatures between -20°C and +70°C. The ultrasonic sensor provides highly accurate wind speed, wind direction and air temperature data, and also features a built-in compass. It can be mounted to either to a pole or to flat surface. The FT742 wind sensor is capable of measuring wind speeds up to 75m/s. It features an innovative design that incorporates a series of “turbulators” to condition the air flow for optimal operation. 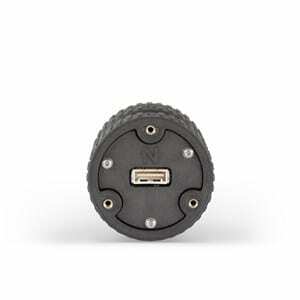 The FT742-SM (Surface Mount) features a built-in compass and is designed to be integrated on moving vehicles. 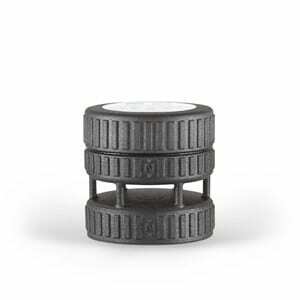 Small, low power, extremely rugged, and weighing only 252g, the FT742-SM is extensively tested and certified for vibration and shock resistance. The sensor achieves high accuracy within the measured air speed range of 0-75m/s, and has been used as a pitot tube replacement on fixed-wing UAVs. 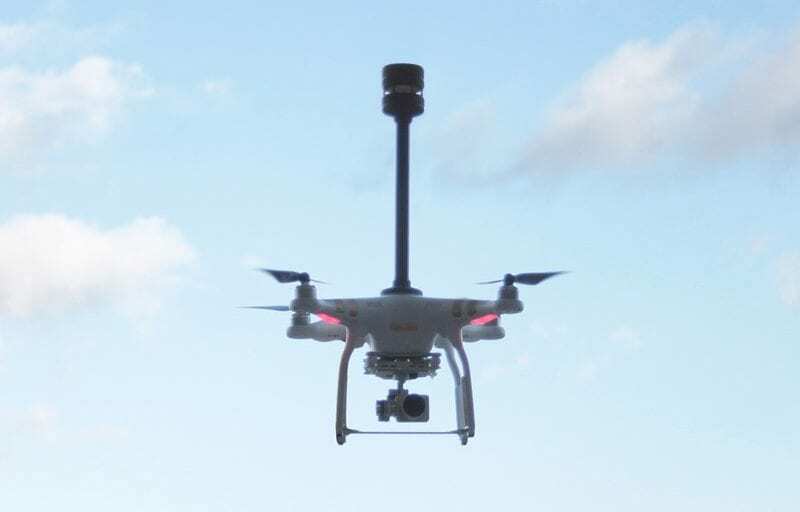 With full 360° air speed direction measurement, the SM enables station-keeping and hovering on quad-rotor UAV’s, as well as dynamic positioning control in gusty and turbulent environments. 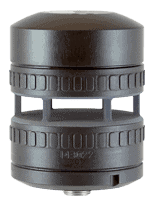 The FT742-DM (Direct Mount) has been designed to mount on a standard 33.7mm pipe. With a 12-30VDC power supply range, the DM is ideal for permanent, portable or rapidly-deployable weather stations used to monitor wind speed and direction conditions for UAV take-off and landing. All FT Technologies wind sensors are powered by Acu-Res®, our patented solid-state technology for measuring wind speed and direction. 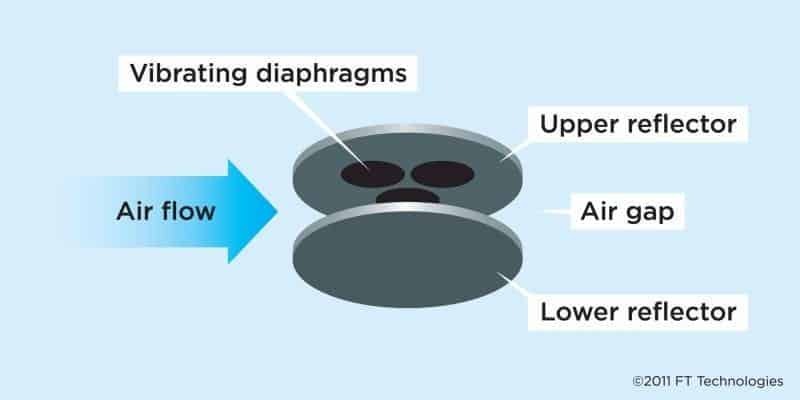 Acu-Res® resonates an ultrasonic acoustic wave inside a small cavity, resulting in a signal-to-noise ratio that is more than 40dB stronger than other ultrasonic technologies. A stronger signal means more reliable data – Acu-Res® features automatic compensation for temperature, humidity and pressure to maintain maximal response. The powerful Acu-Res® software also monitors the quality of the data, continuously checks the health of the sensor’s sub-systems and dynamically controls the heater power to maintain ice-free operation. By submitting this form, you consent for your details to be sent to FT Technologies and its authorized partners in order to respond to your inquiry. Depending on the location of the organization, your personal information may be transferred and processed outside of the European Economic Area.